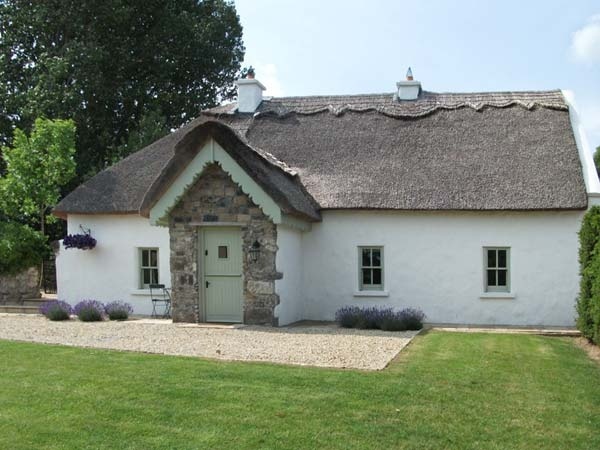 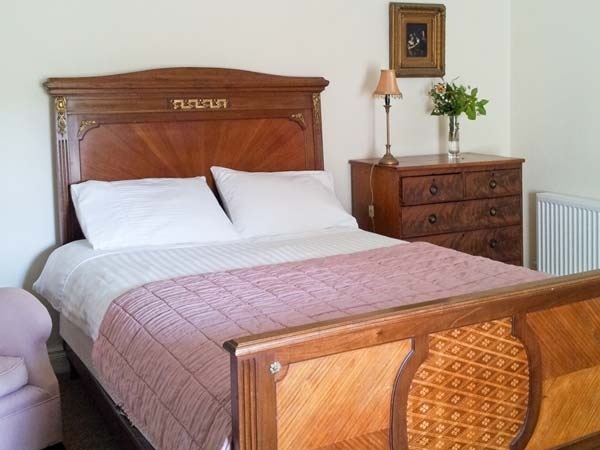 The Humble Daisy is a beautifully renovated detached cottage, in the grounds of the owners home near Woodford, County Galway, Ireland. 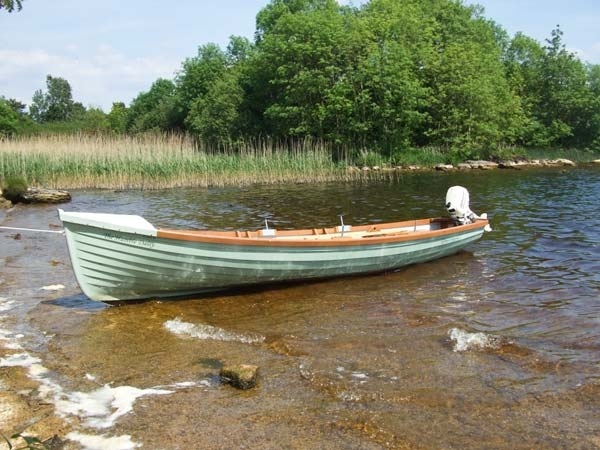 Loch Derg is moments away, where you can borrow the owners boat and explore! 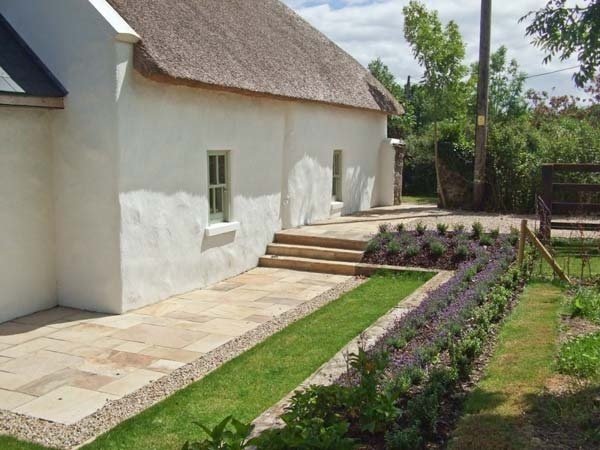 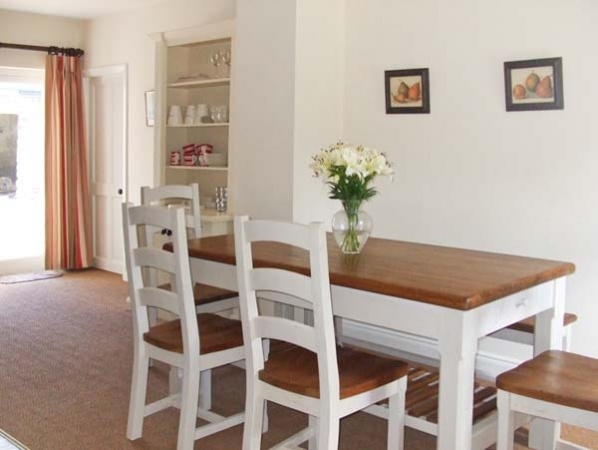 This holiday cottage sleeps 6 people in 3 bedrooms and is available through Sykes Cottages.